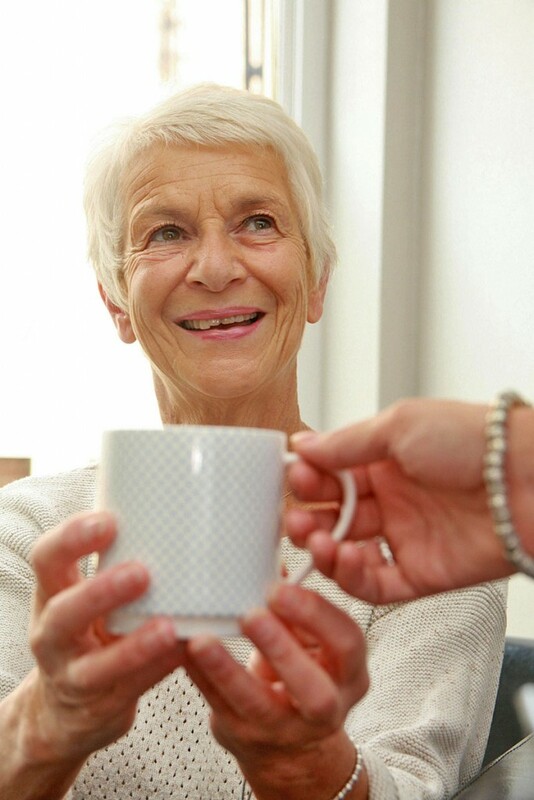 We promise that if you choose to visit Nantwich Hearing Centre, you will receive a warm welcome and honest, informed advice, whatever your hearing needs. Your ability to hear well is fundamental to your quality of life. We are passionate about improving and protecting your hearing, which is why we have invested in the very best audiology testing and fitting equipment available. Our initial consultations are free of charge and our priority is always to offer our clients the very best advice for their hearing health. We promise that you will never feel under pressure to buy from us. 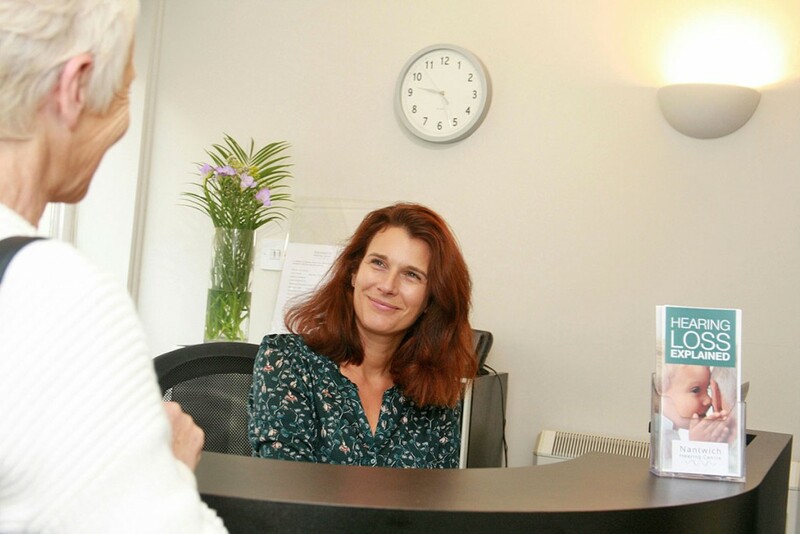 Our aim is to build a positive relationship with all our clients, based on trust and an understanding that enables us to care for your hearing health in the long-term. Alan is a fully qualified hearing aid audiologist, registered with the Health & Care Professions Council. 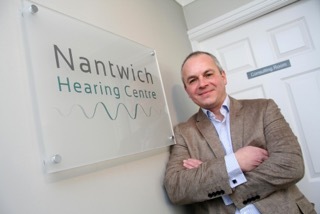 He studied at the prestigious Mary Hare School for the Deaf and worked for a leading private Hearing Company, building an excellent reputation for his technical skills and patient care, before opening Nantwich Hearing Centre in April 2015. He is a member of the British Society of Hearing Aid Audiologists and is a BSHAA certified clinical ear care specialist. Alan lives with his wife Helen and their three children, on the outskirts of Nantwich and is passionate about providing the highest standards of service to the local community. Prior to the arrival of their children, Helen had a successful career as an HR Director. She now runs the ‘front-of-house’ and ‘behind the scenes’ operations at Nantwich Hearing Centre. Helen ensures that our appointment system runs smoothly and is able to help you with any initial questions or concerns you may have prior to your appointment with Alan.